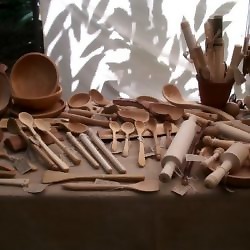 Green woodworker, turner and seat weaver offering a range of hand made wood products from locally sourced timber. Available for talks & demonstrations. Tuition and experience days for those who want to learn Traditional Craft skills in Essex on the edge of East London.